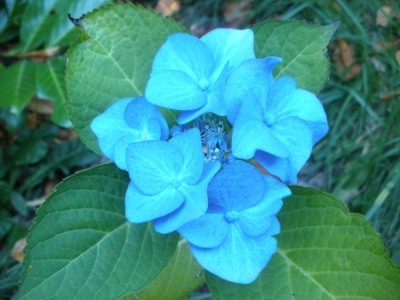 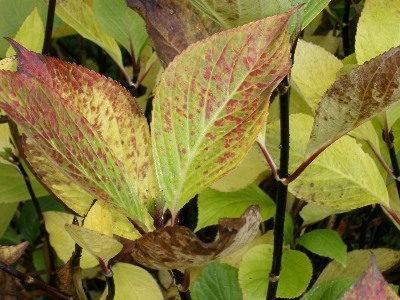 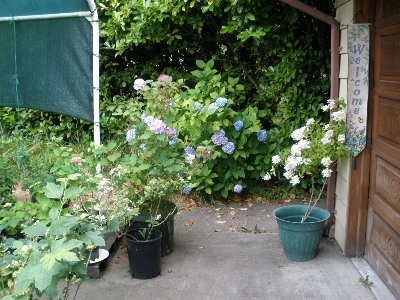 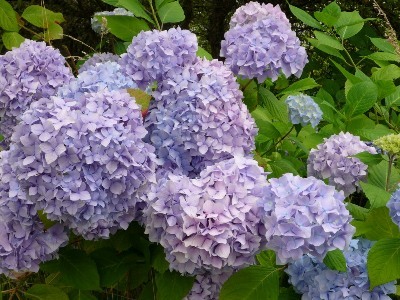 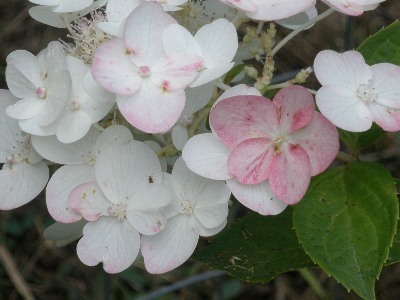 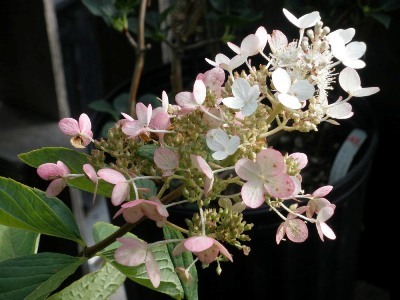 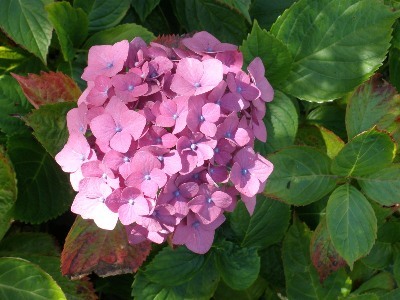 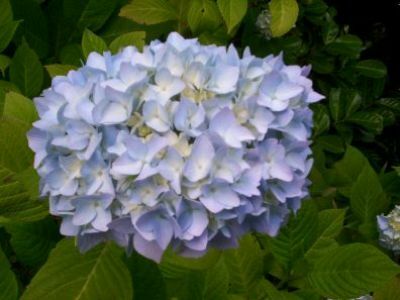 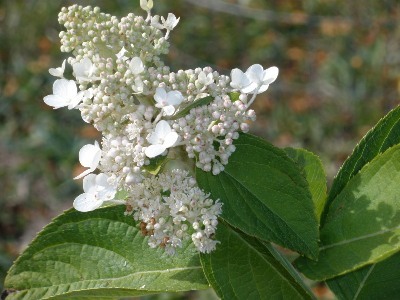 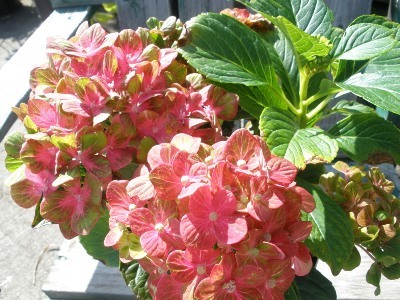 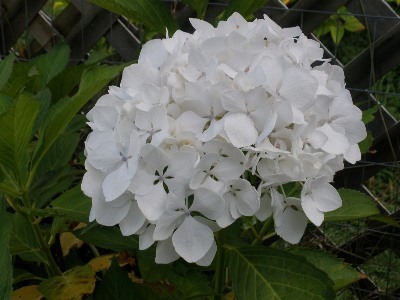 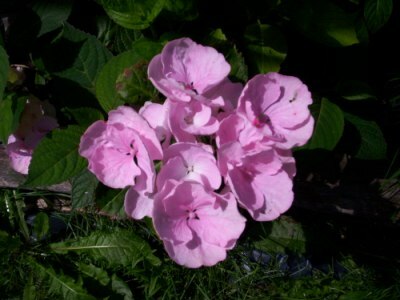 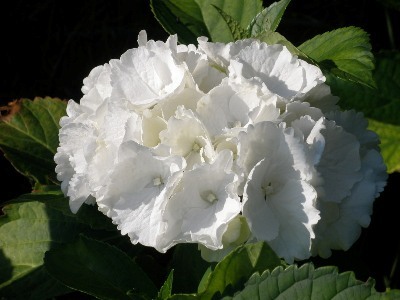 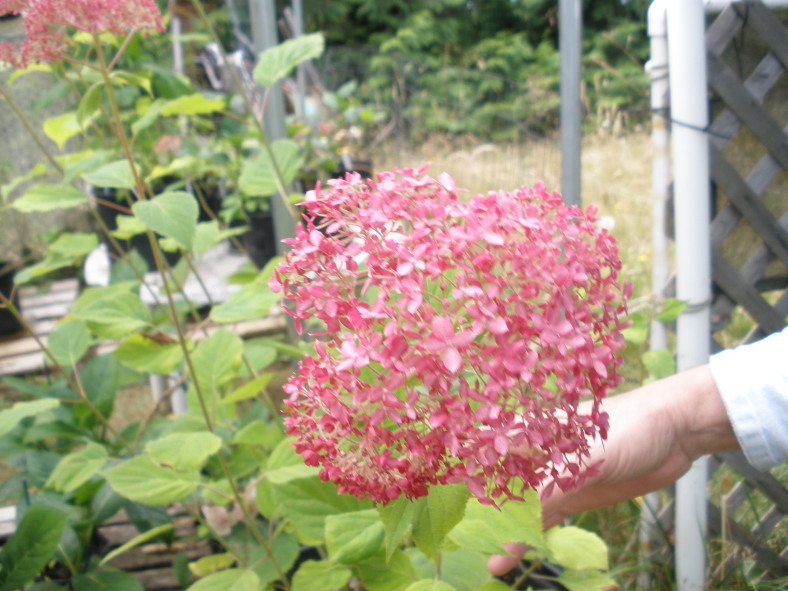 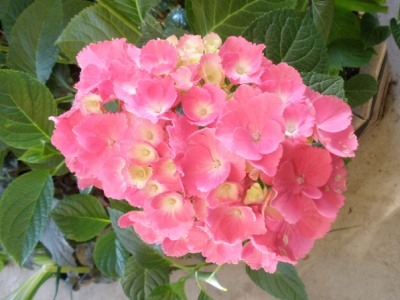 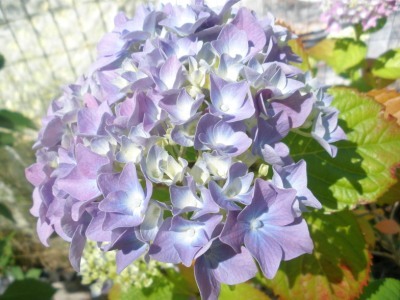 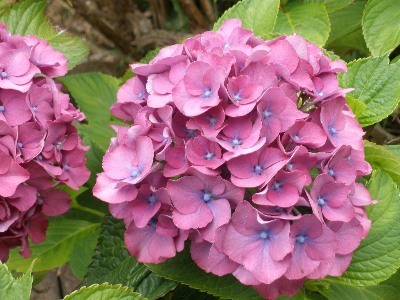 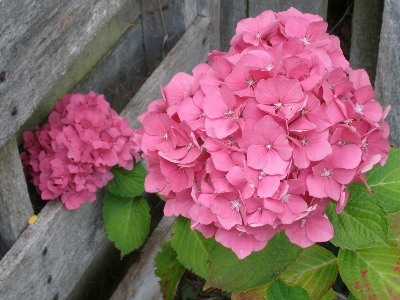 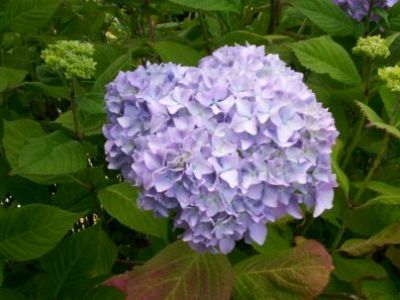 We have over 35 varieties of hydrangeas on our farm. 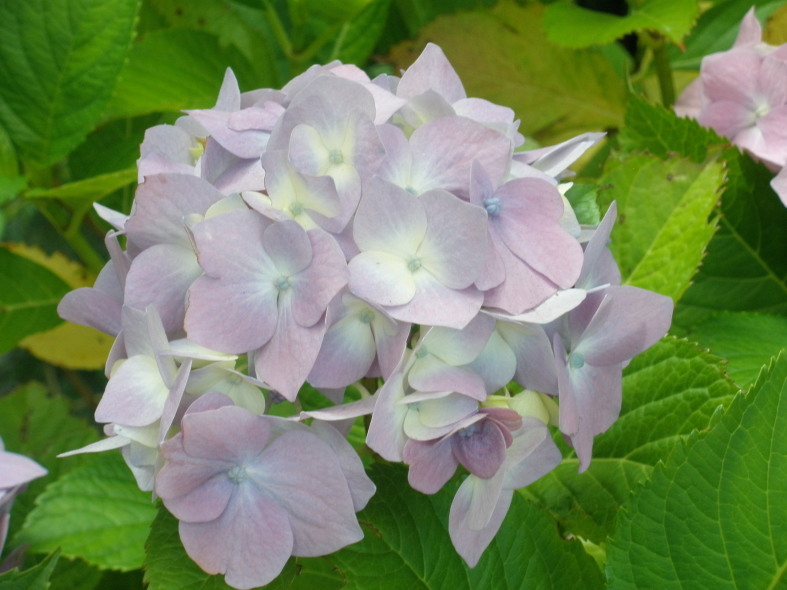 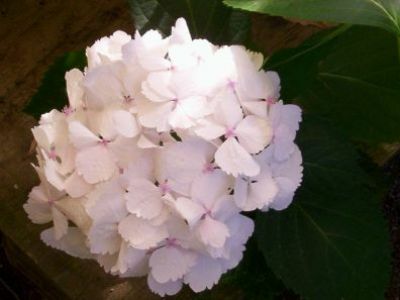 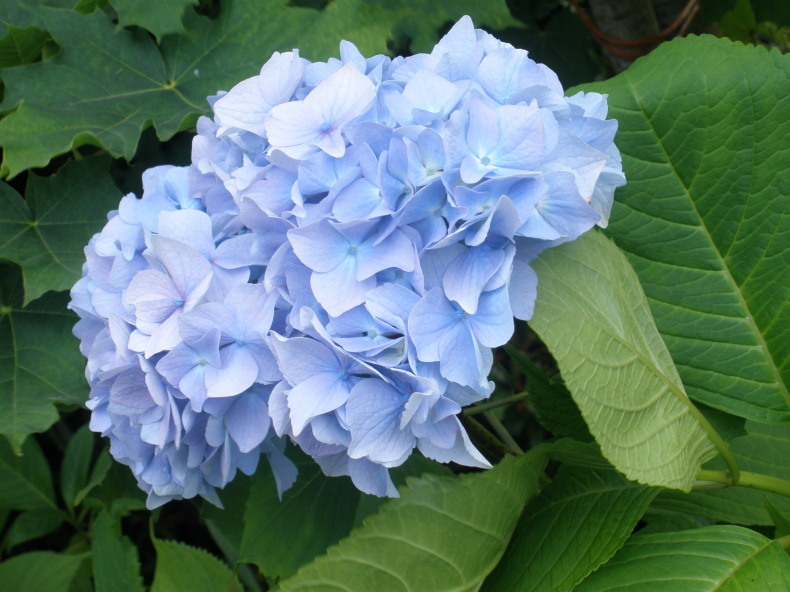 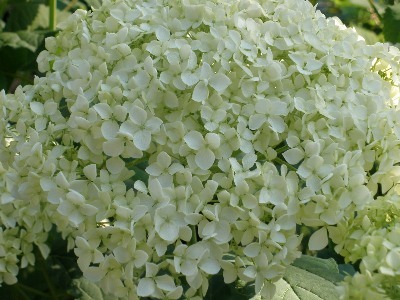 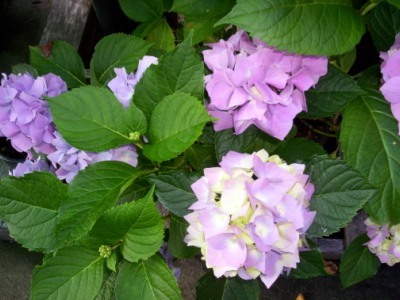 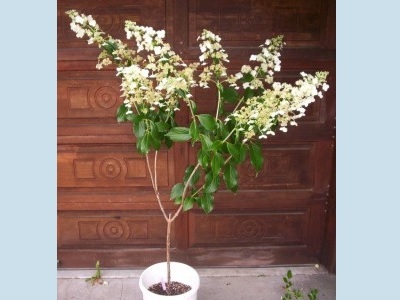 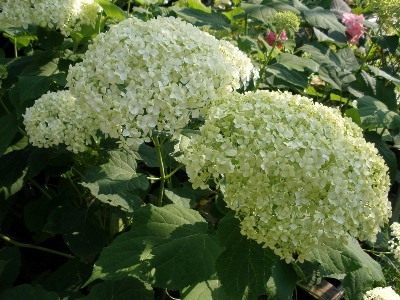 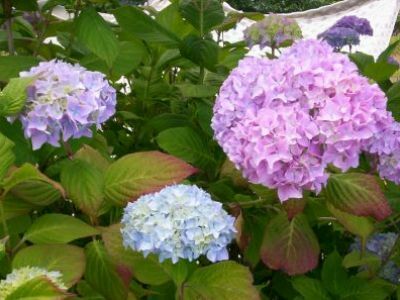 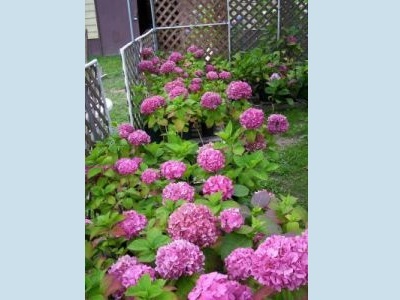 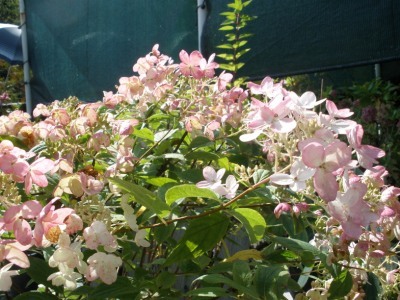 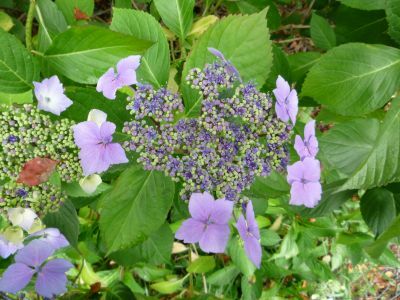 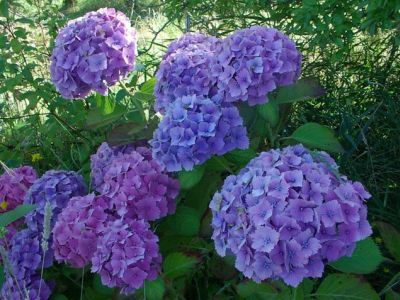 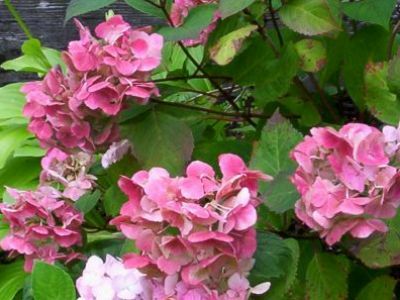 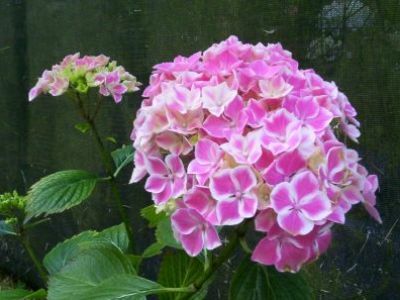 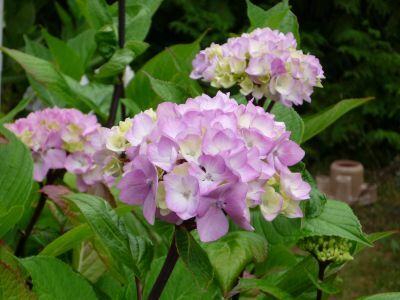 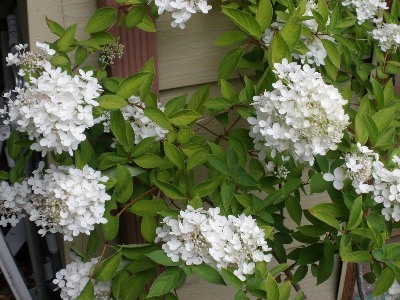 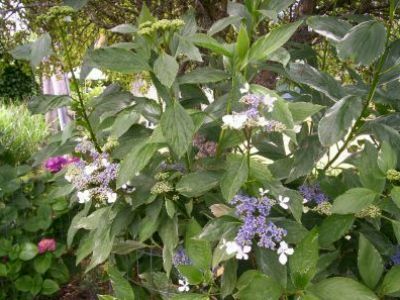 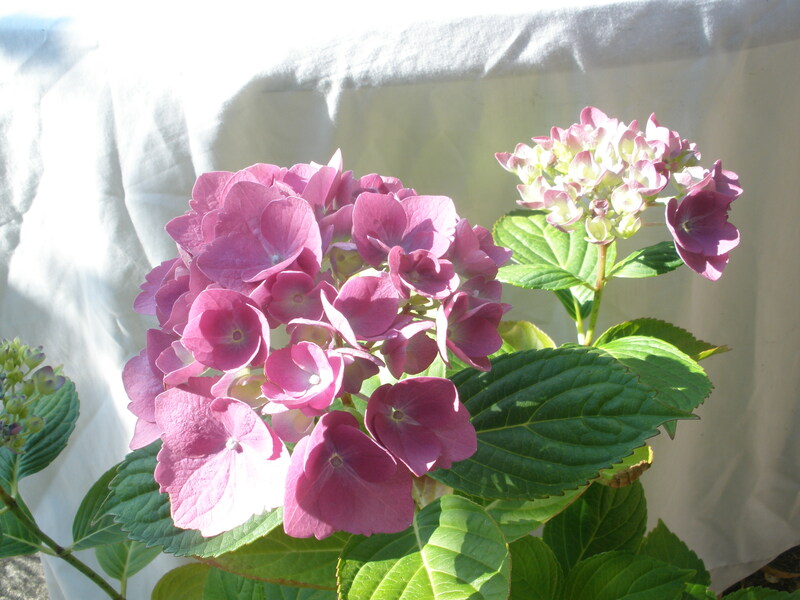 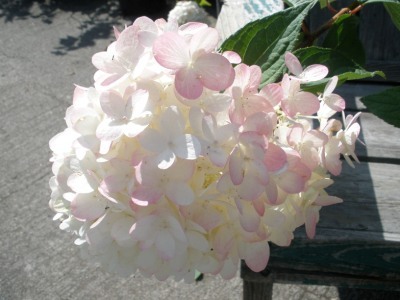 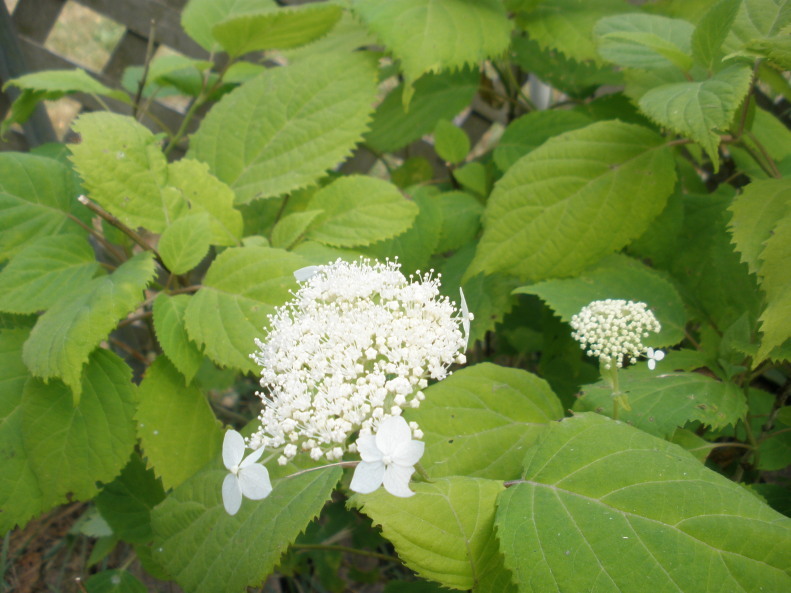 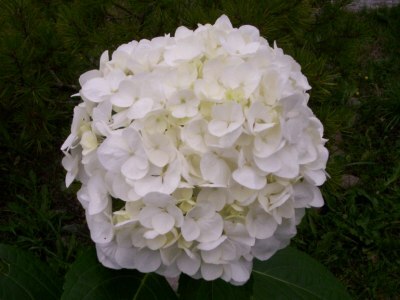 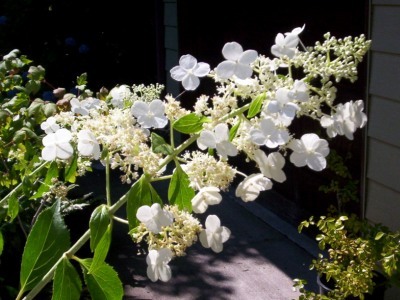 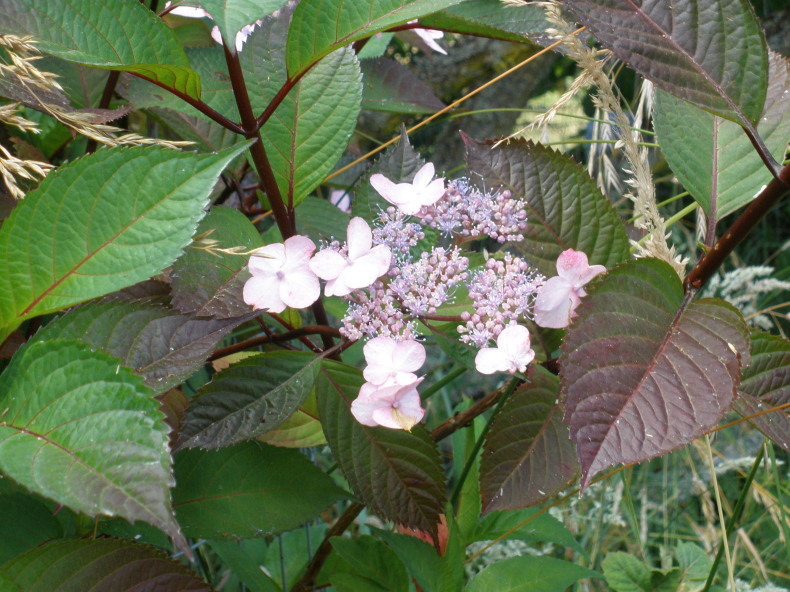 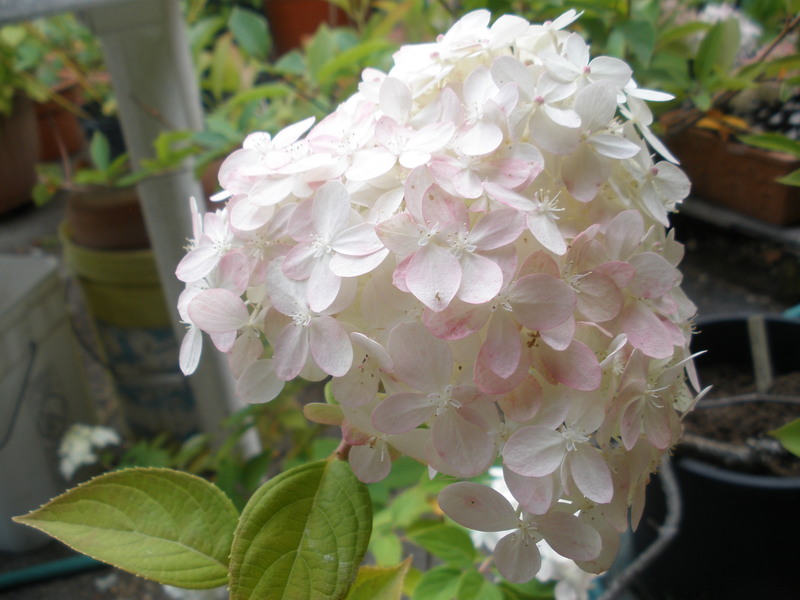 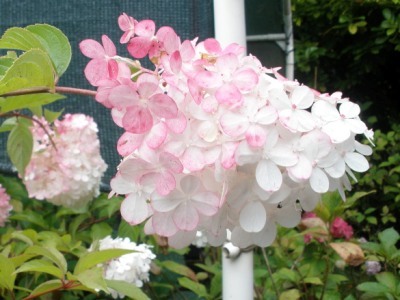 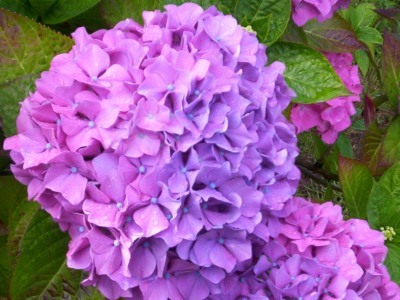 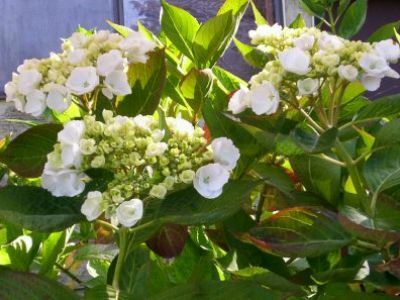 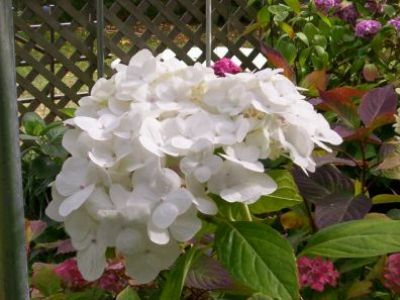 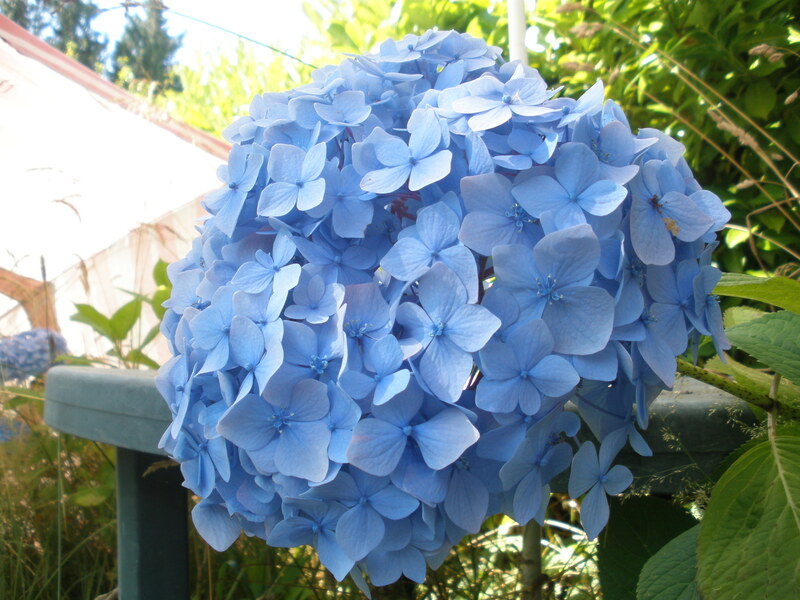 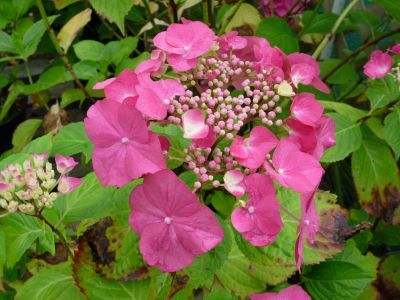 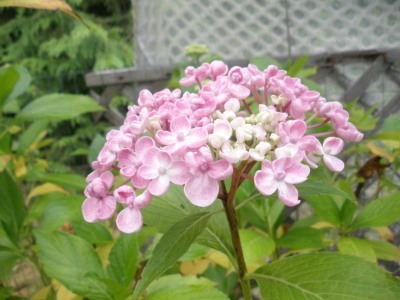 Explore our hydrangea selection below. 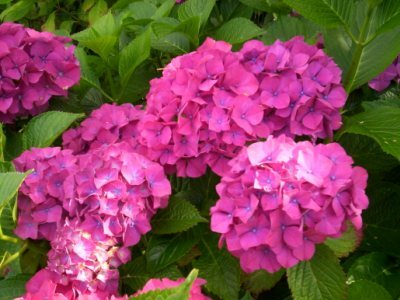 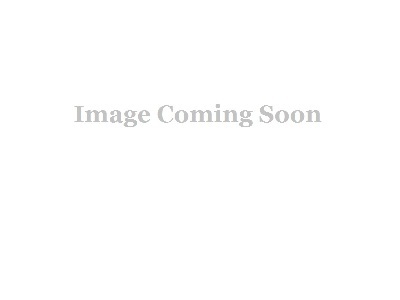 No portion of this page, text, images or code, may be copied, reproduced, published or distributed in any medium.